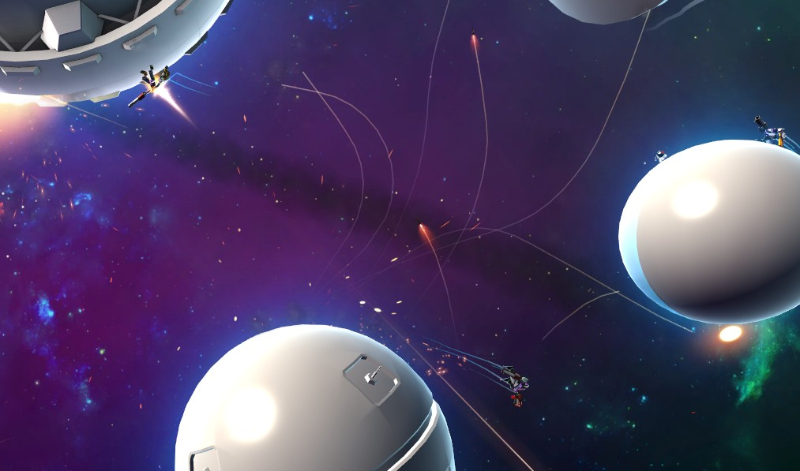 Orbital Gear is a multiplayer sci-fi themed shooter. Arm one of four Mechs with a variety of weapons, and battle in space where gravity affects your movement as you move between celestial objects. 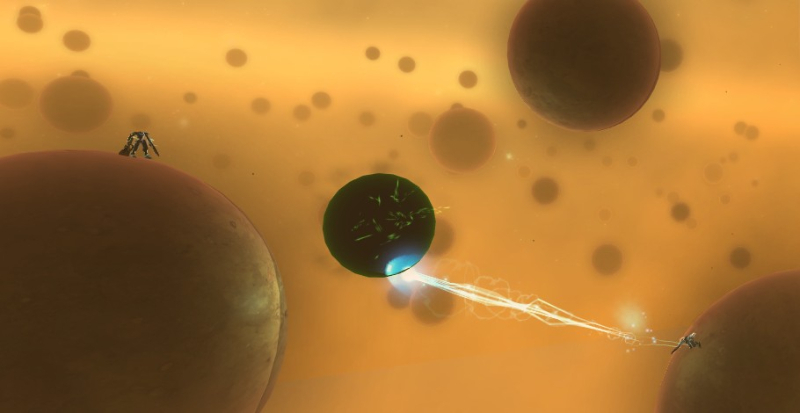 Gravitation: Adding a new edge to gameplay, gravity will affect both player movement and weapons, adding new challenges to competitive play. A Dozen Weapons: Twelve different weapons with unique effects will be part of your optional arsenal. Deathmatch and More: Multiplayer modes include the classic deathmatch along with Orbital Warfare, where you must attempt to destroy the home planet of your enemies. Super Weapons: Use energy cores to get ammunition and health, or save them to charge up a super weapon to obliterate your opponent's planet. 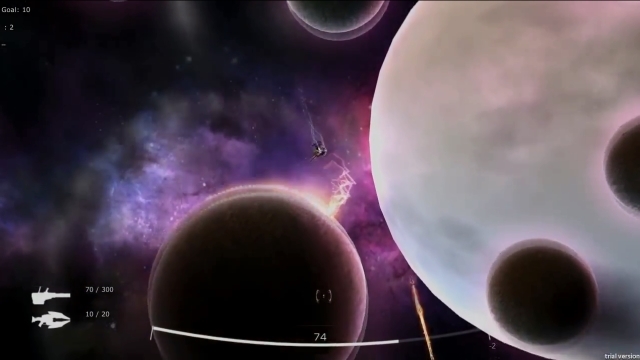 Teaser trailer for the game Orbital Gear by Night Node.